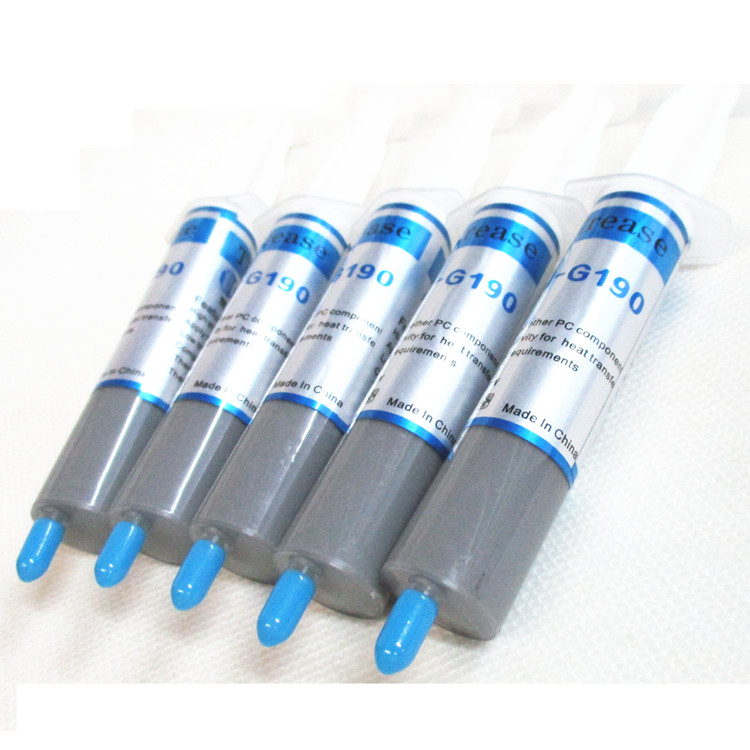 Product categories of Thermal Conductive Glue, we are specialized manufacturers from China, Thermal Conductive Glue, Thermal Conductive Adhesive Glue suppliers/factory, wholesale high-quality products of High Temperature Thermal Conductive Glue R & D and manufacturing, we have the perfect after-sales service and technical support. Look forward to your cooperation! .Excellent resistance to heat (dry air), at +260º C continuous and +260º C intermittent.Remains flexible at low temperatures of -40ºC. 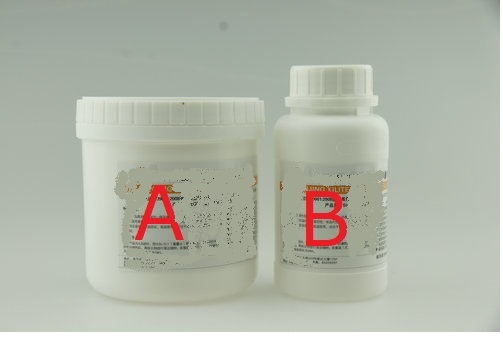 2.Resistant to ultra-violet light, ozone and weathering processing,pharma ceutical and cosmetic manufacturing area. 4.Keep constant even at high temperatures. 1. 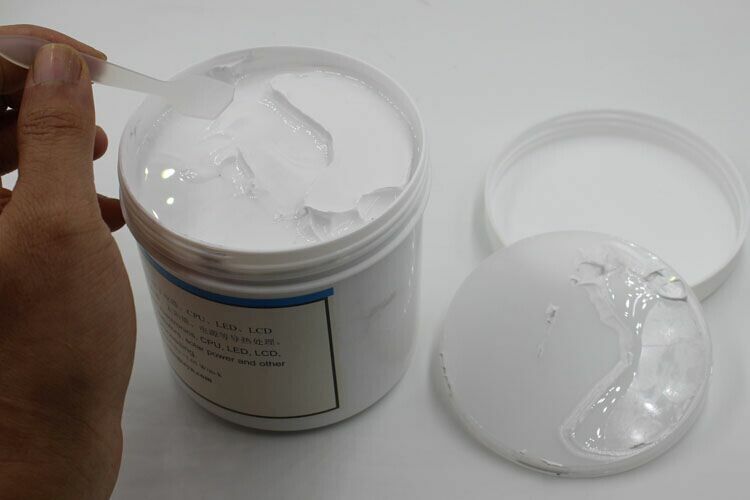 Flame retardant approval UL94-V0. 2. Good electrical properties. 3. Long pot life. 4. Low shrinkage. Strong bonding strength to most substrates. 5. Excellent thermal conductivity. 6. Very good chemical resistance and water proof. 7. High heat distortion temperature (HDT). High RTI.